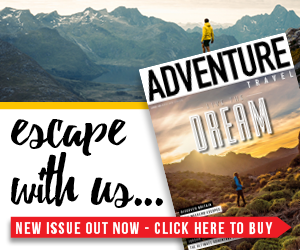 For those among us who love camping, but have never ventured away from the campsite or off the beaten track with their tent before – wouldn’t you just love to taste the ultimate freedom that wild camping offers? Pitching your tent away from all civilisation and falling asleep to the sound of nothing but wildlife around you is true, blissful adventure. 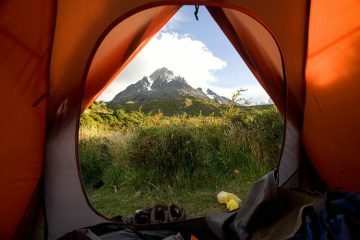 If you’re tempted to head off on your own wild camping excursion, but feel intimidated at the prospect of doing so, then we’re here to help you out. We’ve teamed up with our friends at Snugpak to help bring you some handy tips, tricks and knowledge so you feel prepared enough to tackle your first wild camping adventure. What tent do I need? 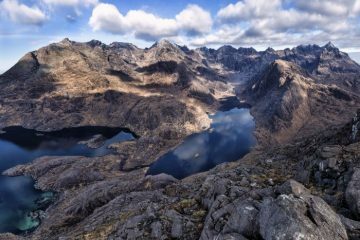 If you’re heading off on a wild camping trip, then the likelihood is that you’re going to be hiking with your tent in your rucksack for quite some time, especially if you want to find a spot that offers epic views or total solitude. So, you’re going to want to source yourself a very lightweight tent, that won’t weigh you down during your hike. Snugpak has a one-man tent called the Journey Duo, which only weighs 2,000g and packs down really small – a great option for solo camping. 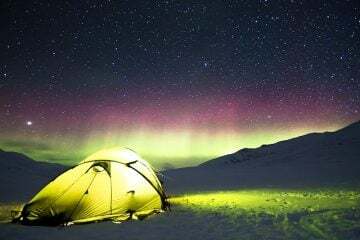 If there are two of you, and you don’t mind sharing a tent, then a good way to cut down the pounds, is to split a lightweight two-man tent between both of your rucksacks. This spreads the weight out evenly between you both, making carrying it more manageable. Snukpak has a couple other great lightweight two-man tent options such as the Scorpion 2 and Bunker. If you’re planning on going super lightweight, then you may want to think about tarp, bivvy bag, hammock or a combination of these options. 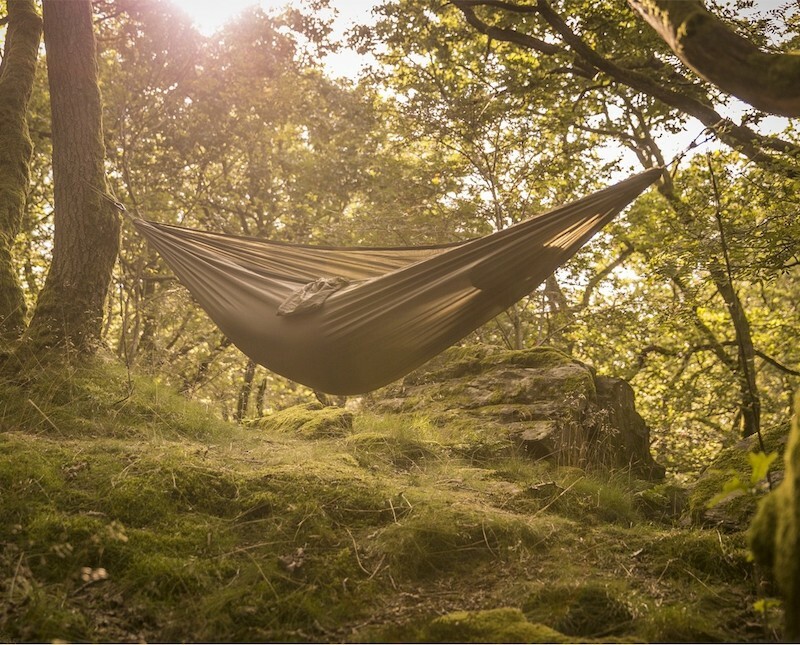 If the weather is looking fine, a bivvy bag or hammock is all that you’ll need and sleeping out in the open like this brings you even closer to nature and your beautiful surroundings. 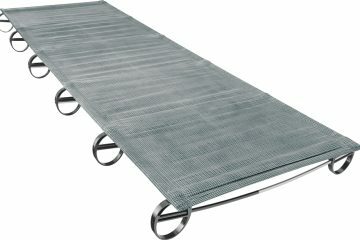 If the weather isn’t looking so great, you might want to rope in a tarp, such as Snugpaks’ All Weather Shelter, as well. A great hammock choice would be the Hammock Cocoon by Snugpak, as it zips up for extra protection and cosiness. 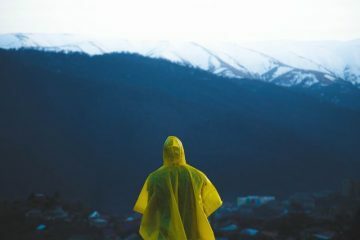 You’ll also want to choose yourself a lightweight sleeping bag for your camping trip, but you’ll need to take into consideration the type of weather and temperatures you’ll be staying in. Snugpak have a great range of lightweight sleeping bags, from warmer trips of temperatures of 5C and above to colder expeditions with minus temperatures, that you can choose from. Unfortunately, wild camping is illegal in most parts of the UK, but there are a couple of exceptions this. It’s legal to camp in Scotland, and it’s also normally okay to camp in Dartmoor National Park and the Brecon Beacons. If you’re happy to hop across the channel, then you’ll find that wild camping is much more accepted in European countries such as Norway, Sweden and Switzerland. However, this is only allowed if you keep noise to a minimum, pitch out of sight and away from footpaths, and follow the ‘leave no trace’ rules. 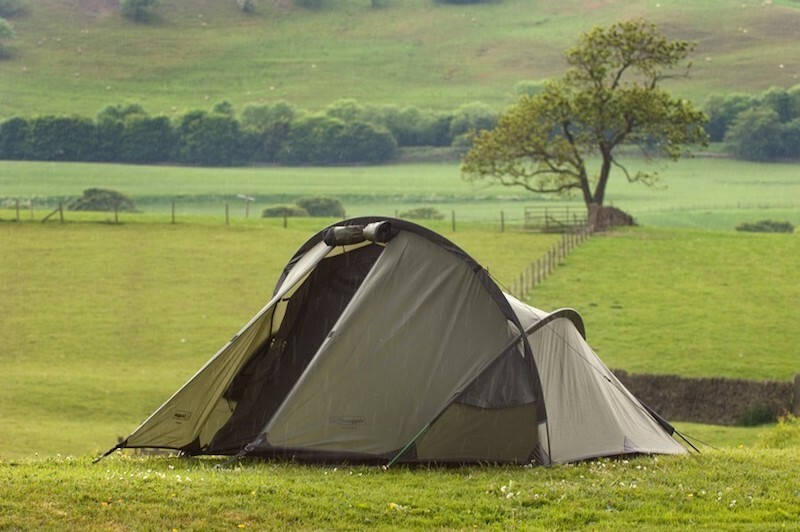 Avoid camping on farmland and private property and always seek permission of the landowner when possible. What are the ‘leave no trace’ rules? 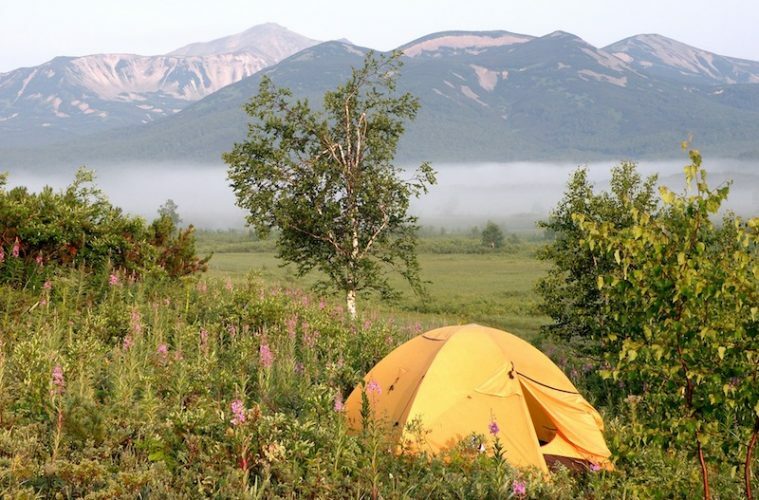 The leave no trace rules are a set of guidelines put in place for wild campers to camp respectfully and to help protect the nature, land and wildlife around them. – Dispose of all of your waste: Anything you brought with you, take it back home with you, whether it’s rubbish or food waste – don’t leave it. – Leave what you find: Leave rocks, plant life, and other natural objects as you find them. – Minimize campfire impacts: If you really have to have a campfire, then be sensible with it. 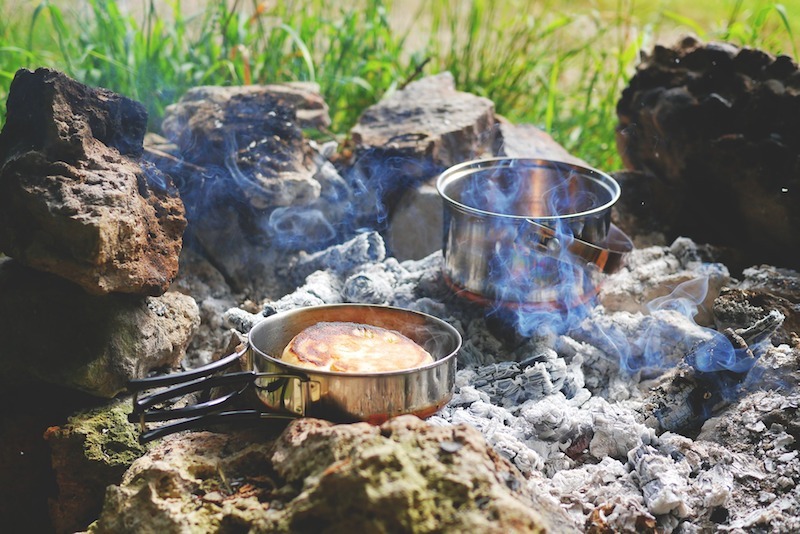 Keep fires small, away from trees or dry grass, only use sticks or wood found on the ground, burn all wood to ash and put out your campfire completely. If the ash is cold once you leave camp, then scatter it around before you leave. If conditions are hot and dry, as they have been this summer, don’t light a fire. The risk of bush and moorland fires is too high. 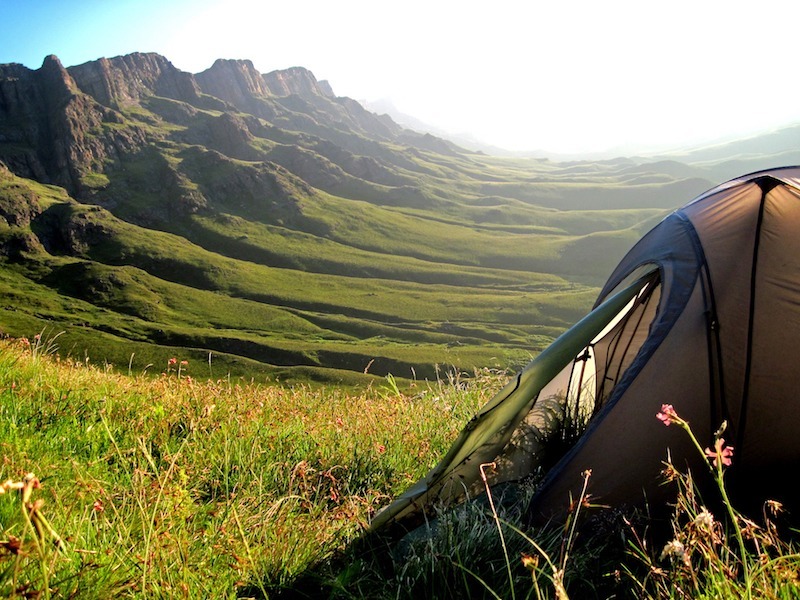 – Be considerate of others: Camp away from trails, footpaths and other visitors, stay out of sight of any buildings or roads and keep noise to an absolute minimum. – Respect the wildlife: Avoid camping anywhere near nesting or mating wildlife, store your food and rubbish away securely, observe animals from a distance and never feed them. How do I choose the right pitch? Again, you need to follow the leave no trace rules when finding your perfect pitching spot, but it also requires some common sense too. Check the ground for any rocks, uneven ground, and don’t camp too near a water source, boggy ground or on any bits of land that may be a natural drainage way for rain. You may want to think about wind exposure; are you high up? Wind speeds can pick up throughout the night, so you’ll want to find a spot that is protected and well away from chilly gusts. You’ll also need to think about the weather; is it likely to rain? If so, you may want to find a sheltered area to set up camp in order to protect yourself from a downpour. Be wary of camping underneath trees, as falling branches can be extremely dangerous. 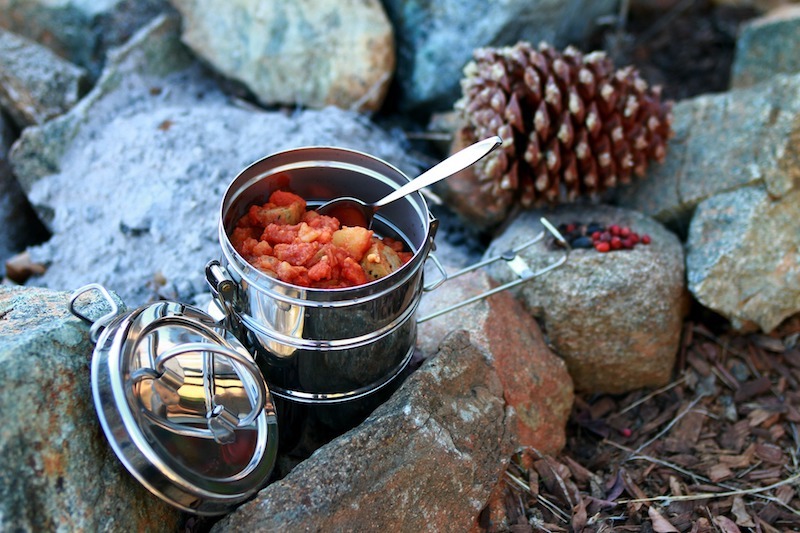 You’ll probably find that a Tesco bag full of food to cook yourself a hearty meal will take up too much room in your rucksack and weigh you down, so, you may want to think about alternatives such as dehydrated meal packs. They come in so many different variations from cereal, cooked breakfast, curry, pasta, stew and chocolate pudding. In fact, I’m pretty sure you’ll find whatever meal you fancy. These meals are light in weight, and also contain the things you need after a long day in the trails such as extra calories and protein. Quite a lot of them taste better than you’d expect too! How will I cook it? 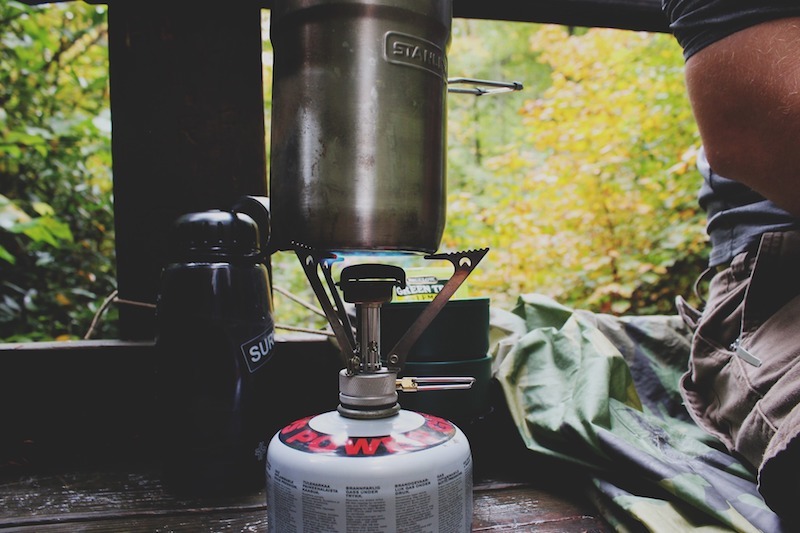 It’s usually better and less impactful on the environment to use a small stove when camping rather than a campfire. This way, you can control your flame with ease and won’t damage the land you’re camping on. Luckily, you can buy stoves and gas canisters these days that are small enough not to greatly impact the weight of your rucksack. Happy days. Don’t have the right kit for your first wild camping adventure? 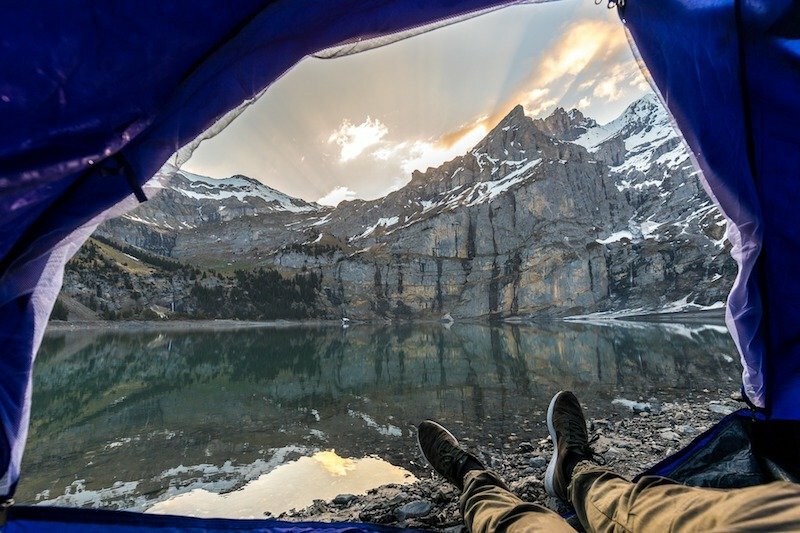 Fear not, our friends at Snugpak offer a fantastic range of tents, rucksacks, sleeping mats and hammocks that will make your first wild camping experience one to enjoy. Not only this, but the company also has a wide range of outdoor clothing and accessories that will be perfect for your adventure too. 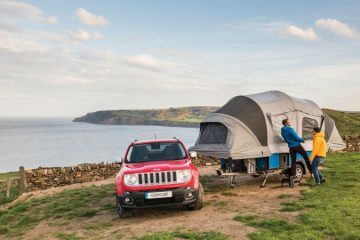 So, whether you’re heading to the wild lands of the Scottish Highlands or the western Fjords of Norway, head over to the Snugpak website to take a look at their impressive range.